Design your own 1930’s composite doors and maintain the character of a true period home. Here at Bespoke Doors Installations, we offer over 20 different 1930s front door styles, in a vast array of colours, available for you to mix and match. All of the 1930’s style composite front door that we are offer are composite doors of the highest quality, offering style, security, efficiency and more. 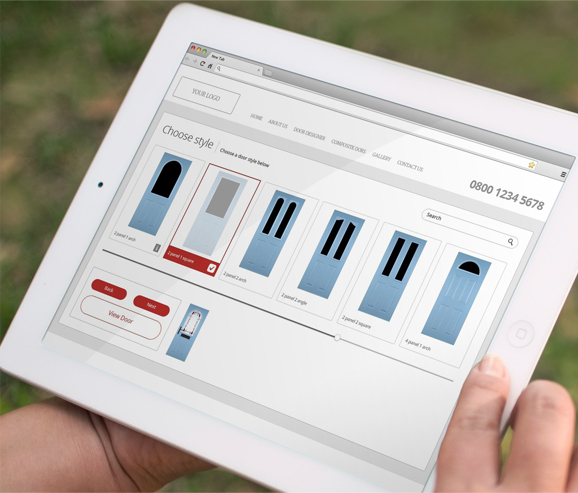 Express your style and create your perfect 1930’s style composite door online. 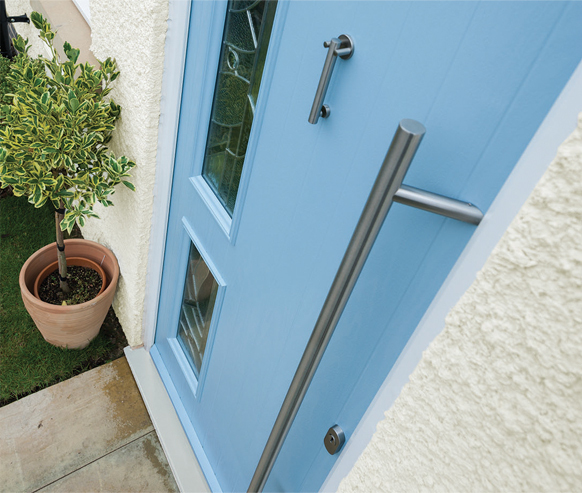 With an extensive number of options, make your door individual and choose your style, colour, glazing and hardware – making your door 100% you. Design your elegant new 1930’s front door and get your FREE quote. Installation is included in your free quote. 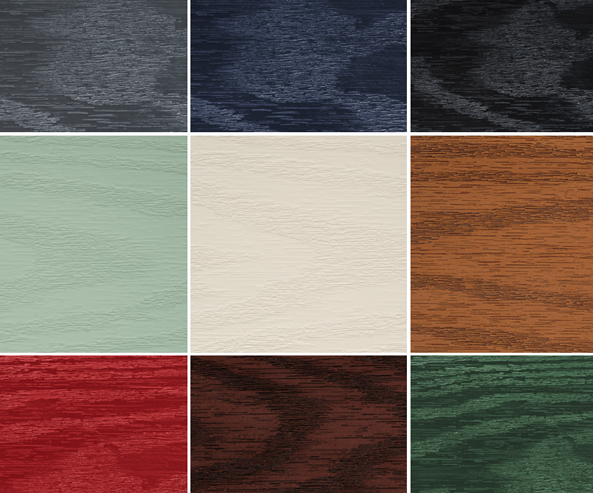 Our 1930’s composite doors are available in a multitude of colours to suit your home perfectly. Whether you’re making a statement with a bold colour such as Poppy Red or Chartwell Green or staying classical with Black or White. We have a large selection of colours to help you express your style. All of our 1930’s style composite front doors come with the choice of contemporary or classic hardware suites that compliment your door- making it the perfect entrance to your home. Choosing your style of door is just the beginning. 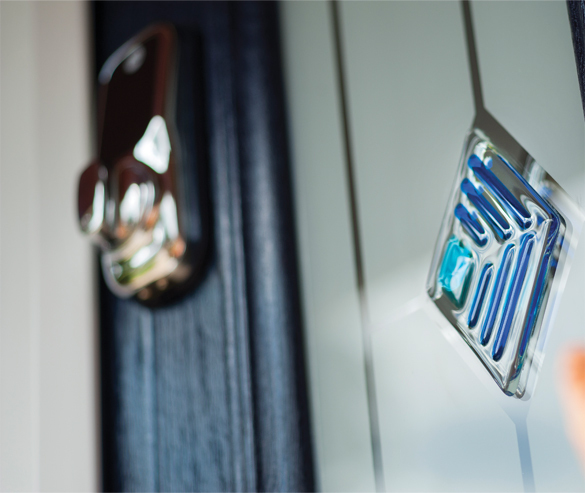 We have distinctive and stylish glass to suit your door. Making it 100% perfectly picked for your home.